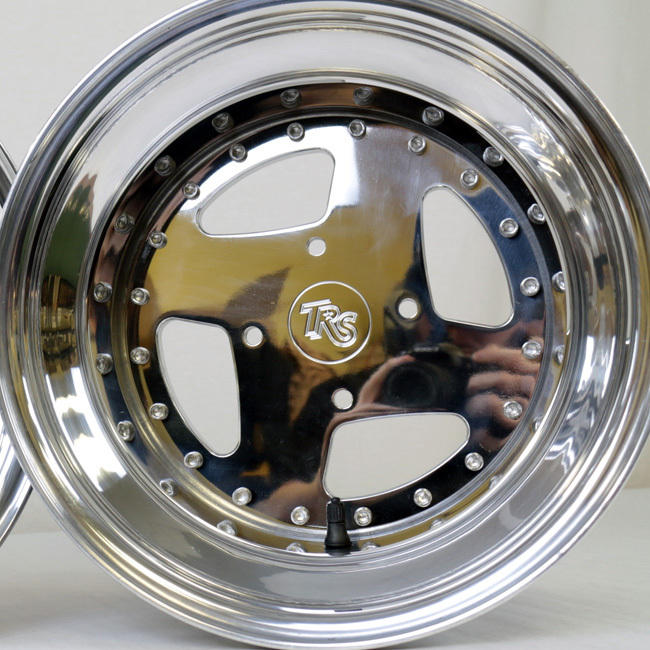 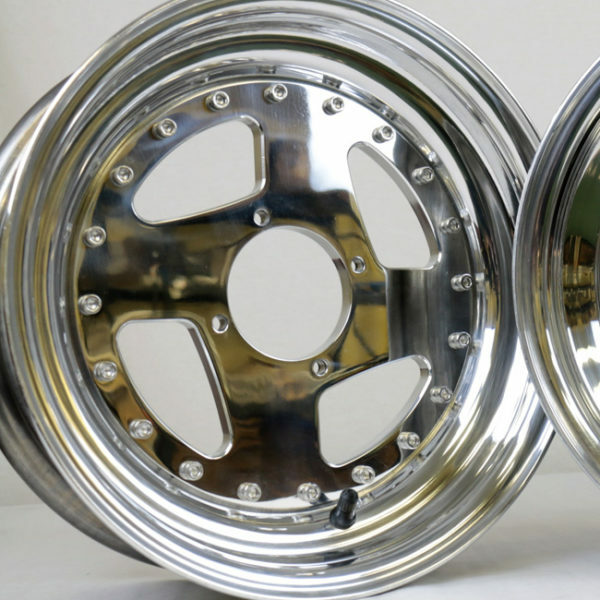 HomeWheels / Rims2 Piece Gy6 Custom WheelsTRS 863’S FULLY CNC 2 PIECE WHEEL FRONT & REAR SET SHIPS FREE! 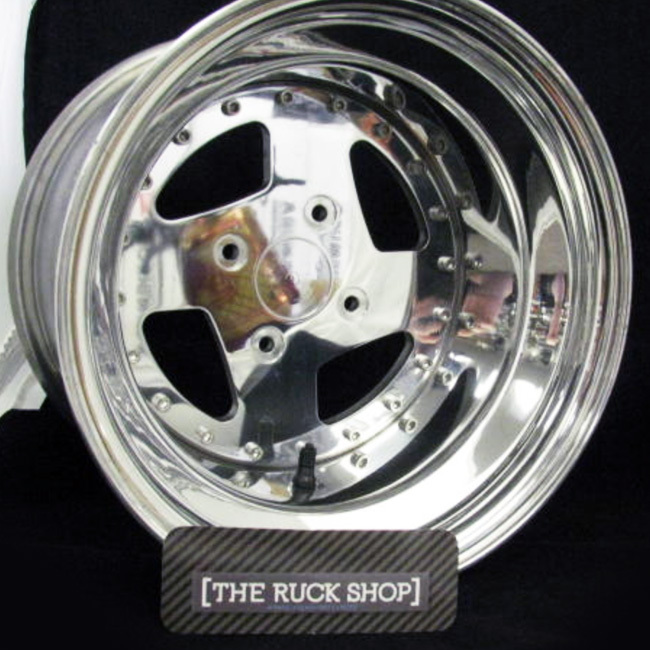 THE RUCK SHOP TRS 863’S CUSTOM BILLET roll forged 6061 heat treated aircraft grade aluminum wheels. *REAR HUB ADAPTER SOLD SEPARATELY BY CLICKING HERE.